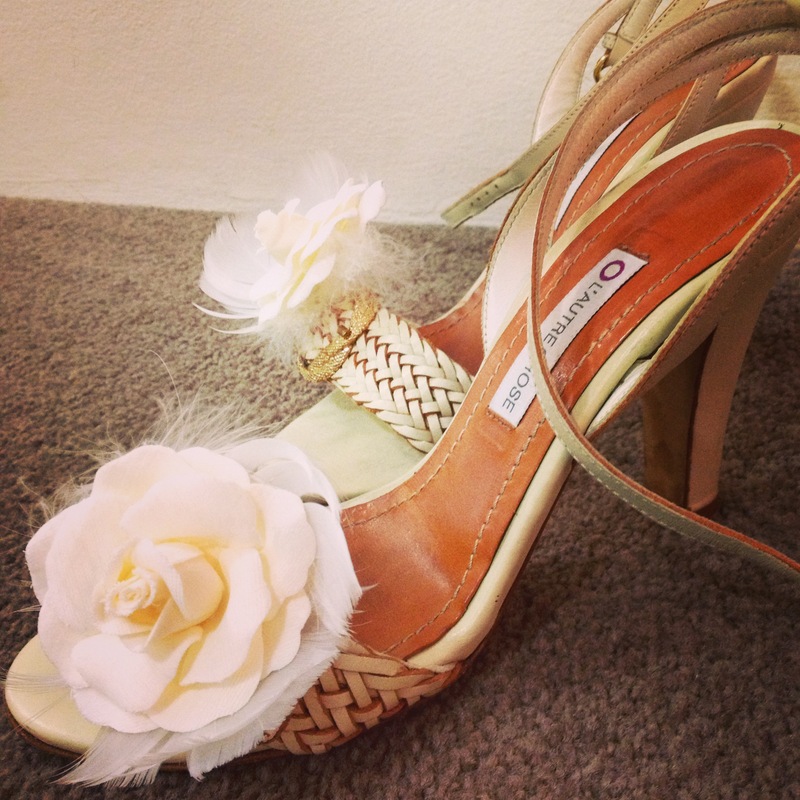 A Tale of Two Weddings: Part I | Dream! Go! Live! 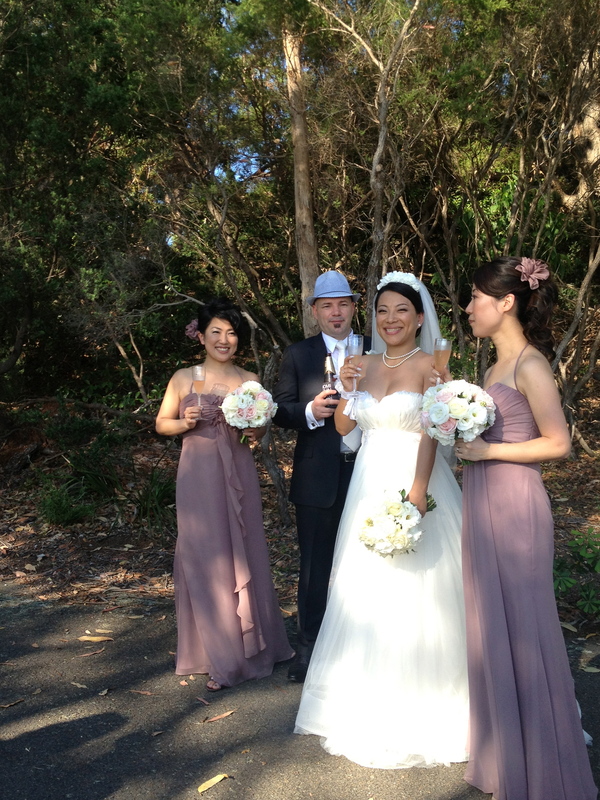 In the last 10 days I happily attended two weddings in two countries for a fun-loving couple, my friends Tomo and John. 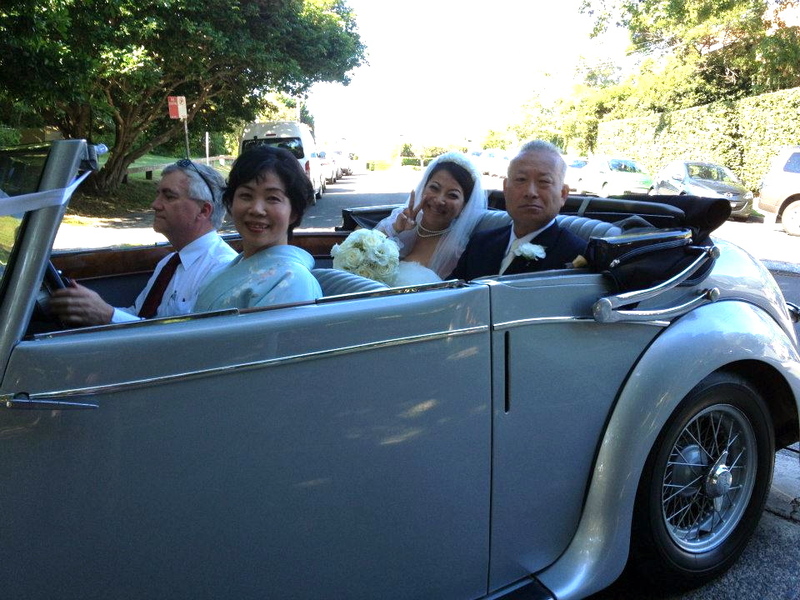 Their Japanese Shinto wedding last weekend was an event I will not soon forget. 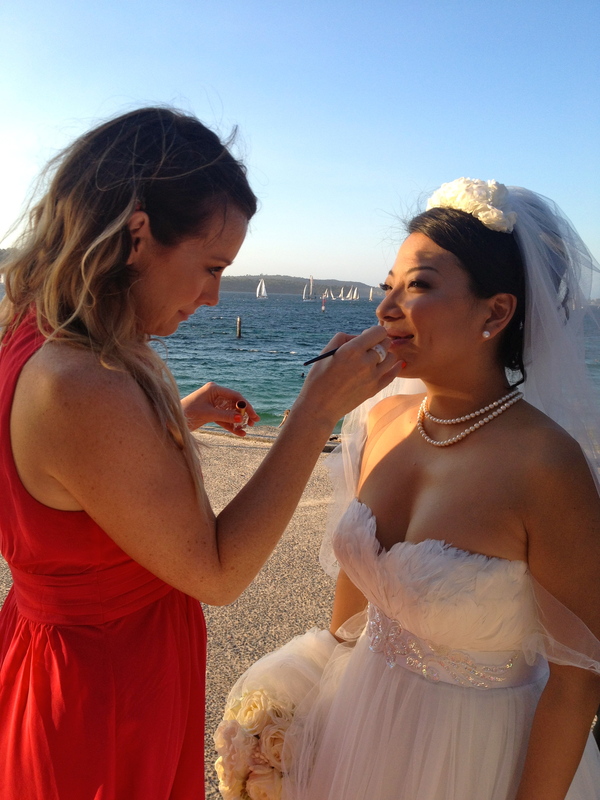 But before I get to that, I thought I’d post about their fabulous Sydney Harbour side wedding in Australia. The festivities started with Tomo’s hen’s night at the Tanker Stream Bar in Sydney’s CBD. I landed in Sydney from Queenstown, New Zealand at 5:30PM and I was at the bar celebrating with a group of gorgeous ladies by 7:30PM. 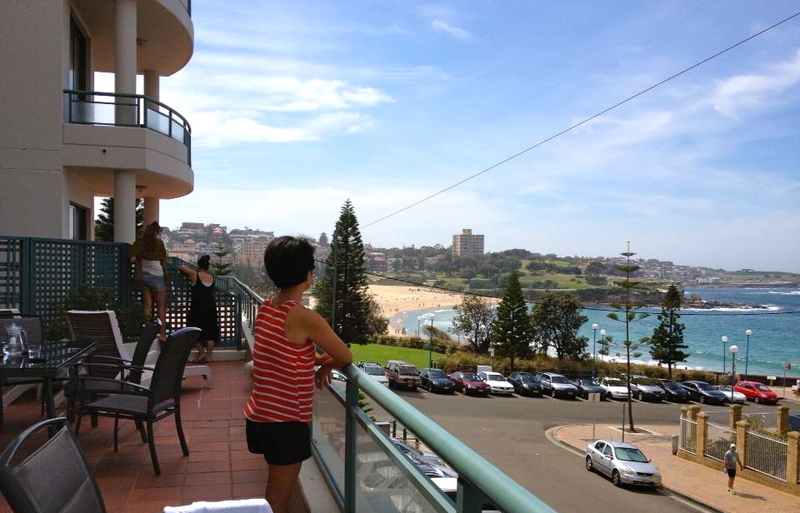 To spend more time with the bride and the bridesmaids I stayed with them in Coogee. I don’t get to see each other very often and I couldn’t very well pass up this golden opportunity. Yuka flew in from Paris, and I hadn’t seen Kayo since she and Tomo visited me in New York 5 years ago. Tomo and John found a fantastic place for us by the beach, which coincidentally was a few blocks away from K’s friends where he spent a few nights… Everything worked out so nicely! 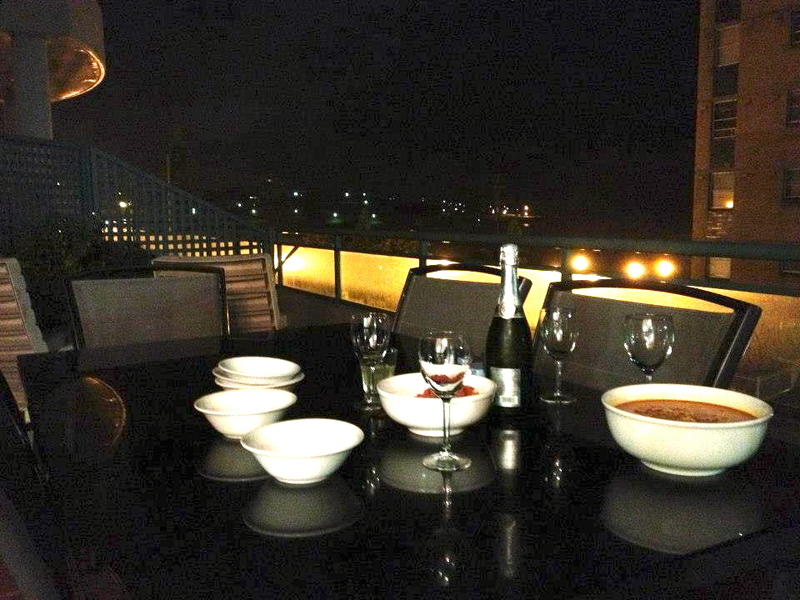 After we returned from the bar Yuka cooked up a big bowl of laksa, and brought out the French champagne and chocolate to keep us going well into the night. 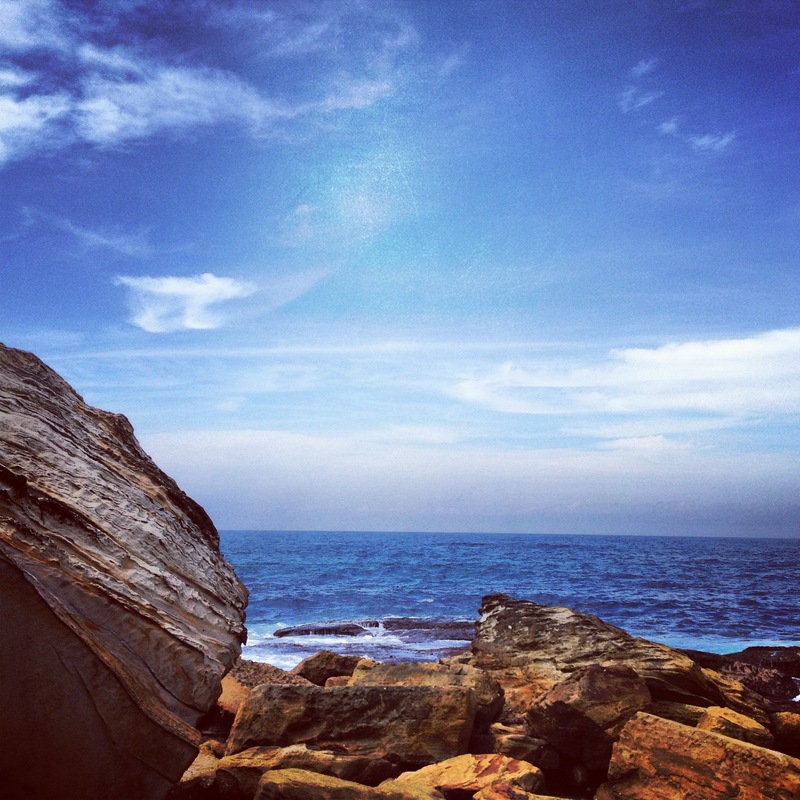 We giggled and laughed under the stars, listening to the waves crash up ashore. It reminded me of all the times we stayed up late chatting and hanging out at my apartment in Tokyo. I wished Miki could have been with us and kept her in my thoughts, knowing that I’d see her soon enough. 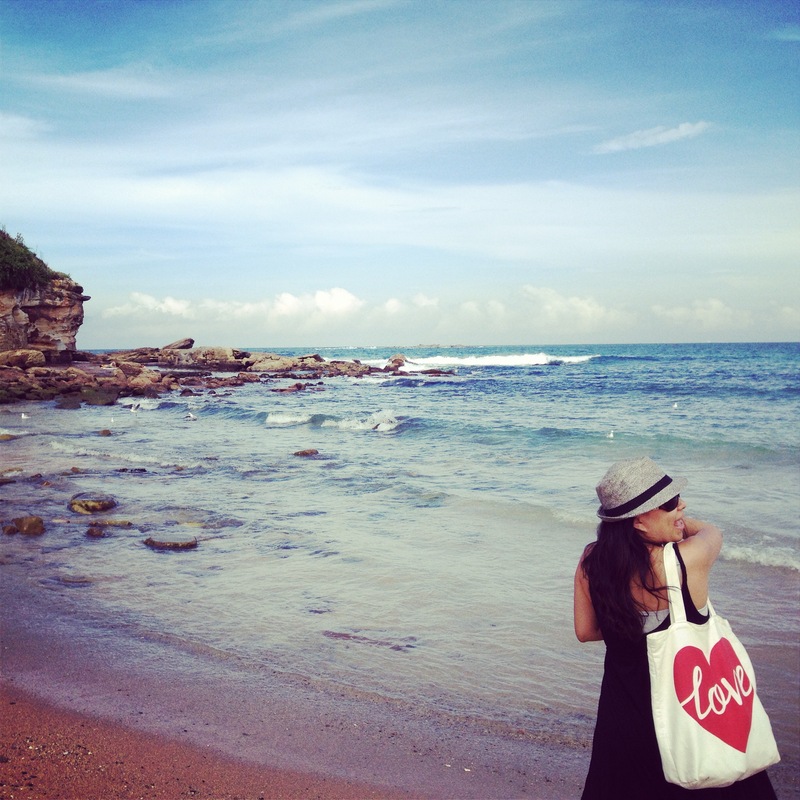 The next day we took a leisurely stroll down the beach and celebrated Tomo’s last day as a single girl. 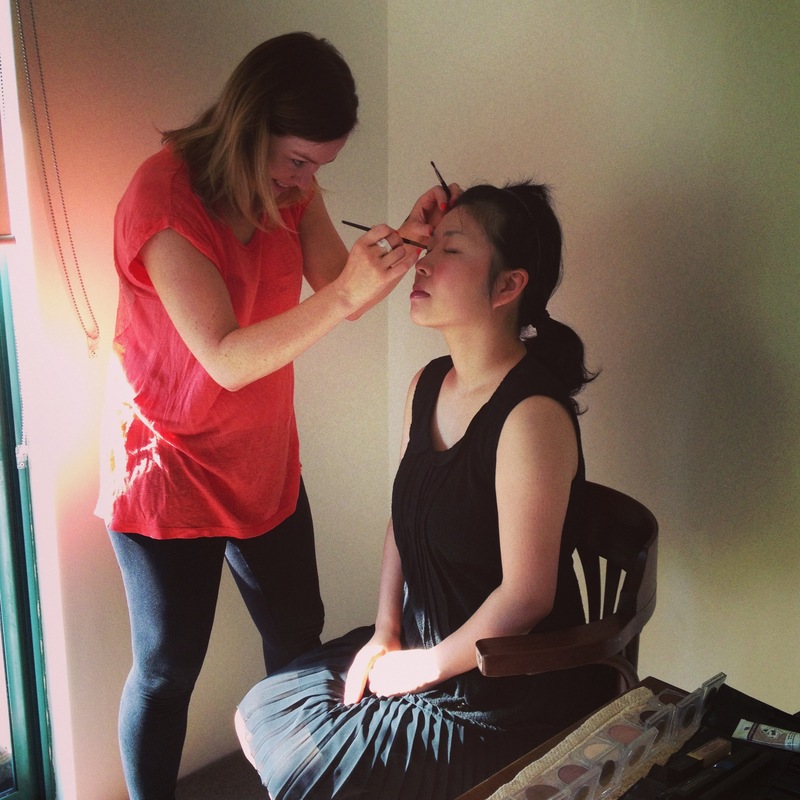 Tomo’s wedding day started bright and early at the bridal headquarters, our apartment. 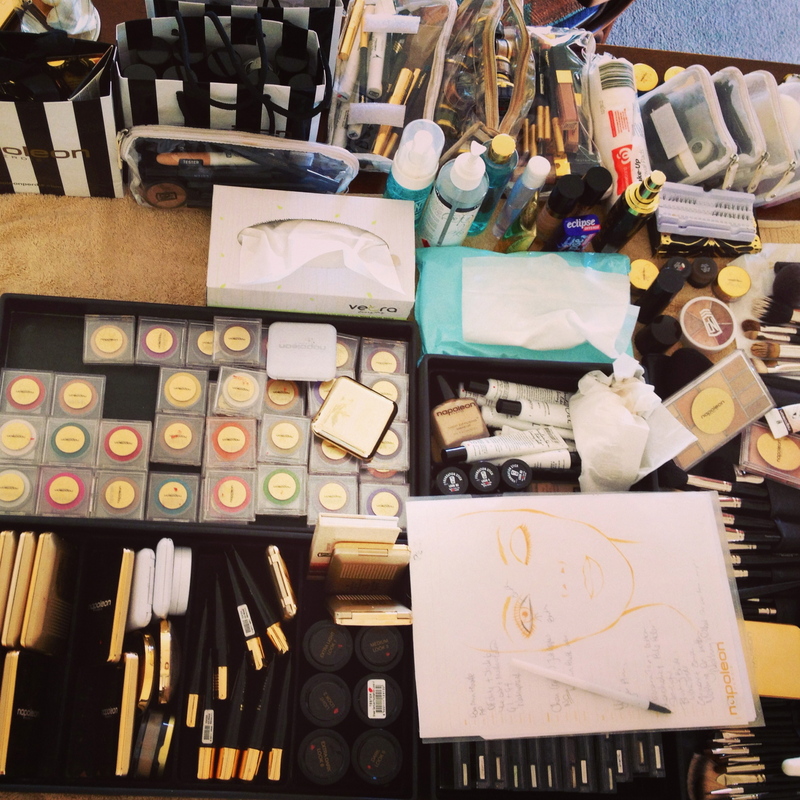 The living room was transformed into a busy salon, with hair and make-up stations and photographers buzzing about. 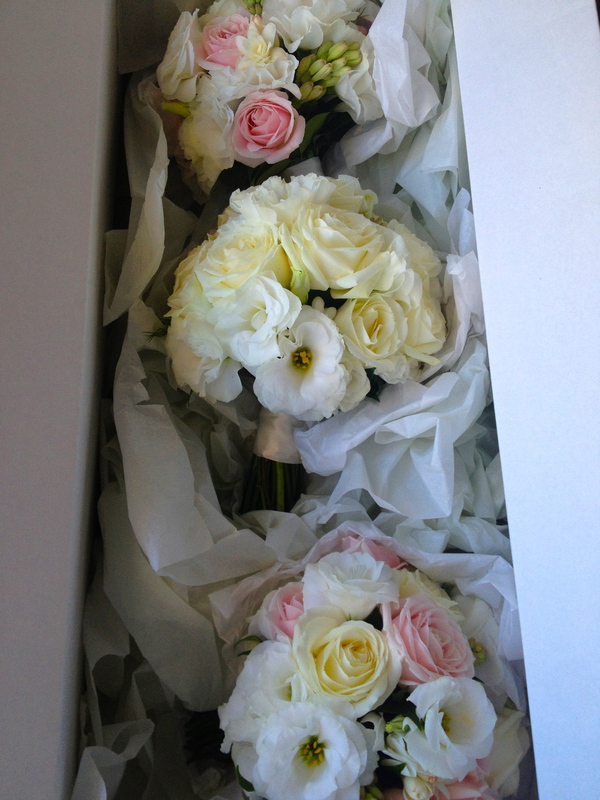 Before we knew it, the florist was there with the wedding bouquets and Tomo was getting into her dress. Trying to get everyone to the venue took a bit of effort. The bridal cars arrived on time but the taxis we ordered didn’t turn up. So I spent a good hour+ calling cab companies and organizing groups of Tomo’s friends and family. By the time I put Tomo’s sister’s family in a taxi to send them off, I was left standing alone on the sidewalk sweating and in need of a cold drink. I proceeded to wait another 30 minutes for a cab that never showed (at the end, I couldn’t even get through to them- I think they blocked my number! )… I finally flagged down a taxi and rushed over to Nielsen Park. 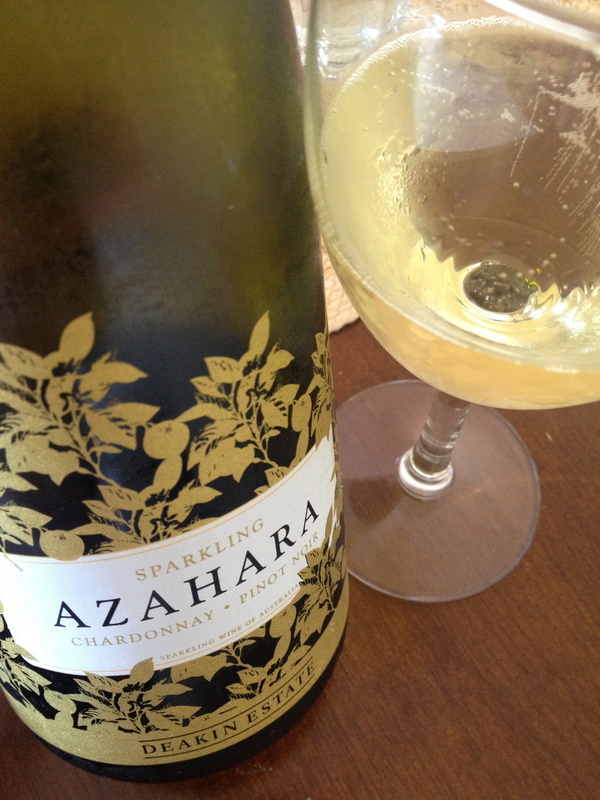 It was well past 4PM (start time- 3:30) and I was resigned to the fact that I missed the wedding ceremony. 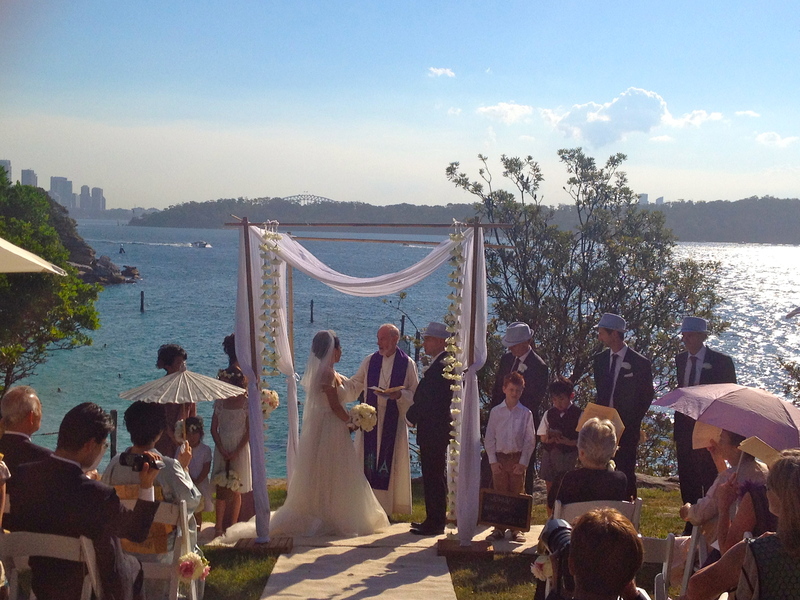 Somehow I found my way up to Shakespeare’s Point just in time to witness Tomo and John exchange their vows! 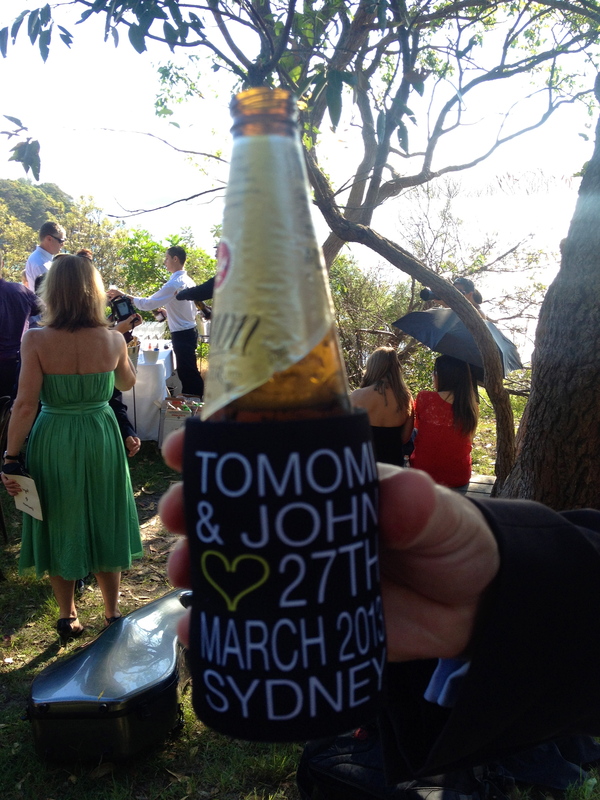 John’s father married the happy couple with the Sydney Harbour in the background. It couldn’t have been more perfect. 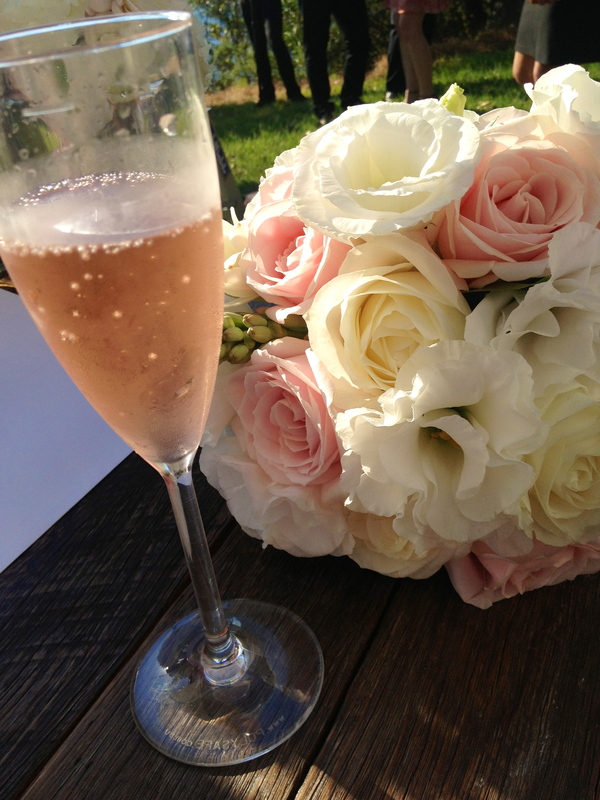 A classical version of “Beautiful Day” by U2 played as the newlyweds greeted their guests. 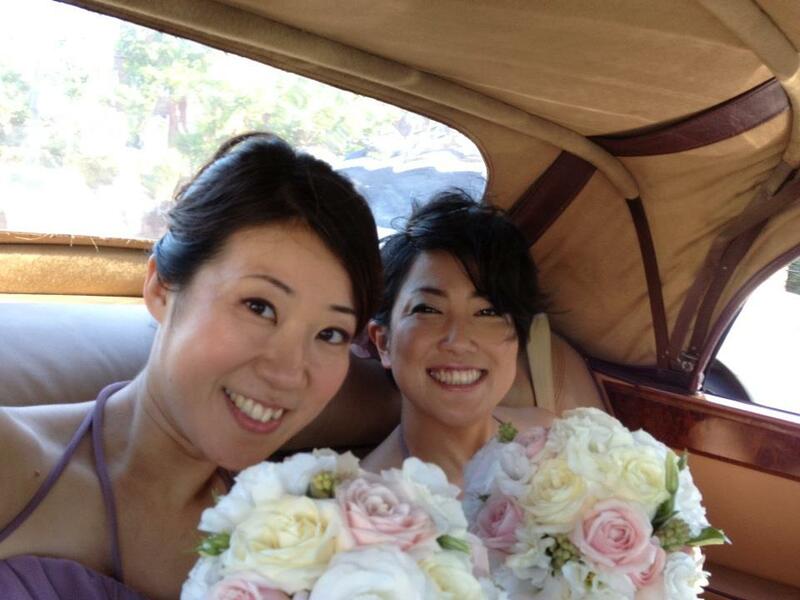 Tomo was a gorgeous bride, and John looked handsome & dapper. 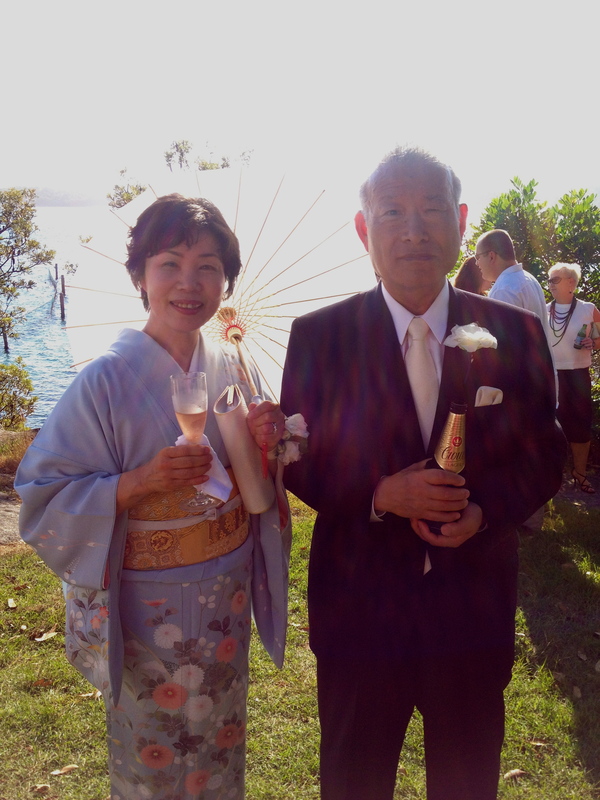 Tomo’s parents looked amazing; they appeared totally cool and composed while we were all hot and sweaty. 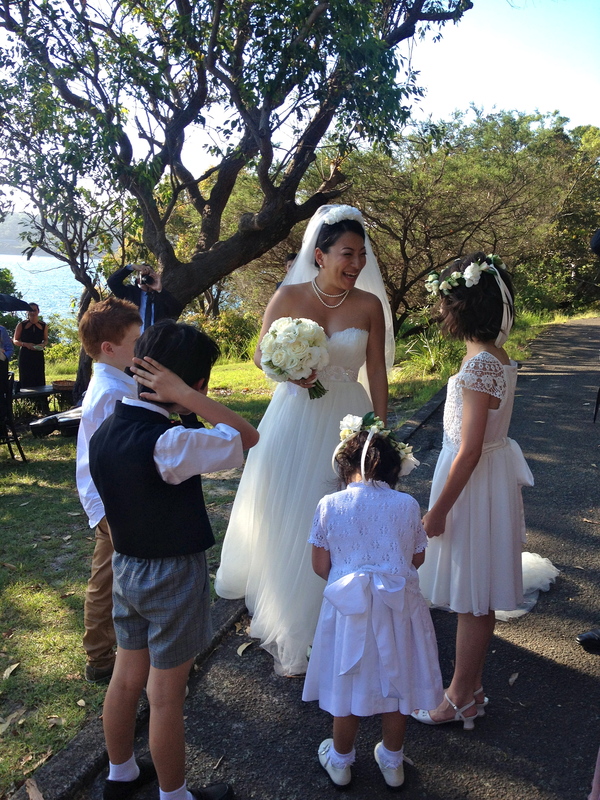 Sydney Harbour and the beach around Nielsen Park were spectacular, but Tomo and John’s wedding was the main draw. I’ve never seen Tomo happier or more beautiful. I became slightly pre-occupied with assisting an inebriated wedding guest later in the evening and missed some of the evening’s festivities. 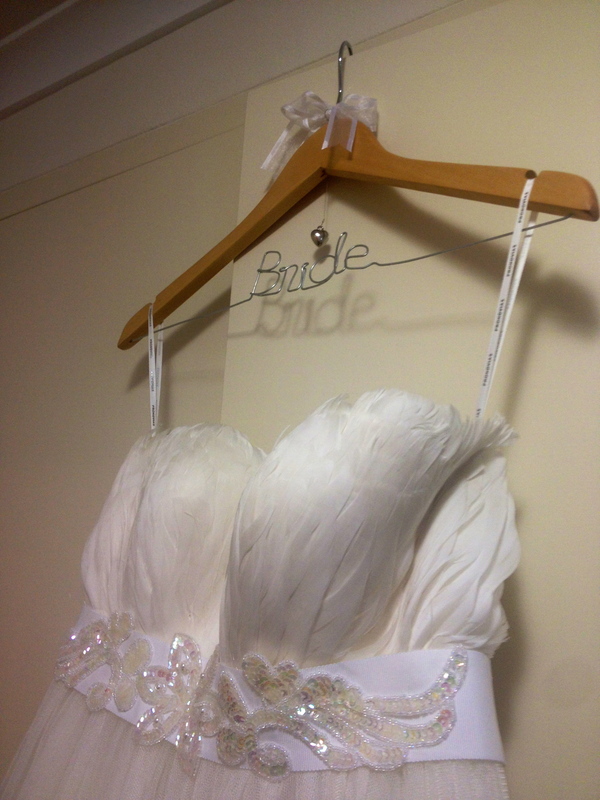 But if anything, I think it goes to show how much fun the wedding was. 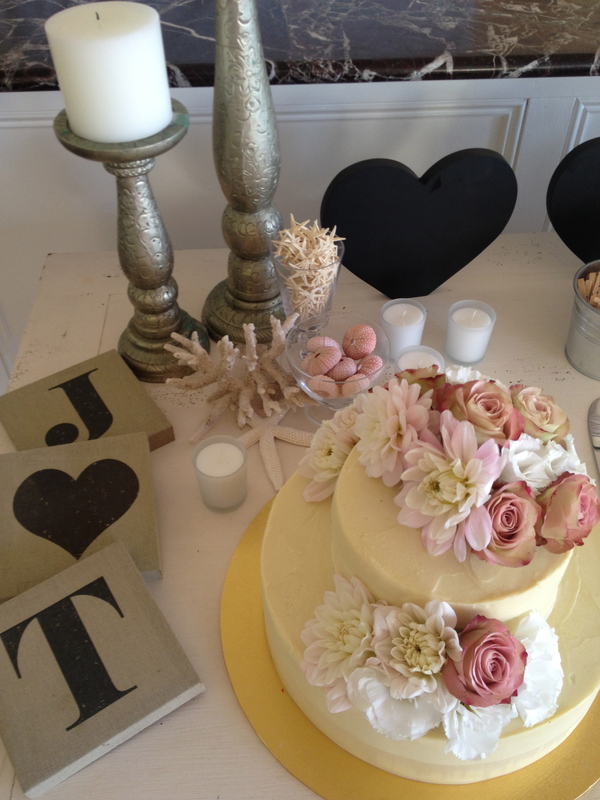 We all had a great time and I felt so blessed to have been with Tomo and John on their special day. 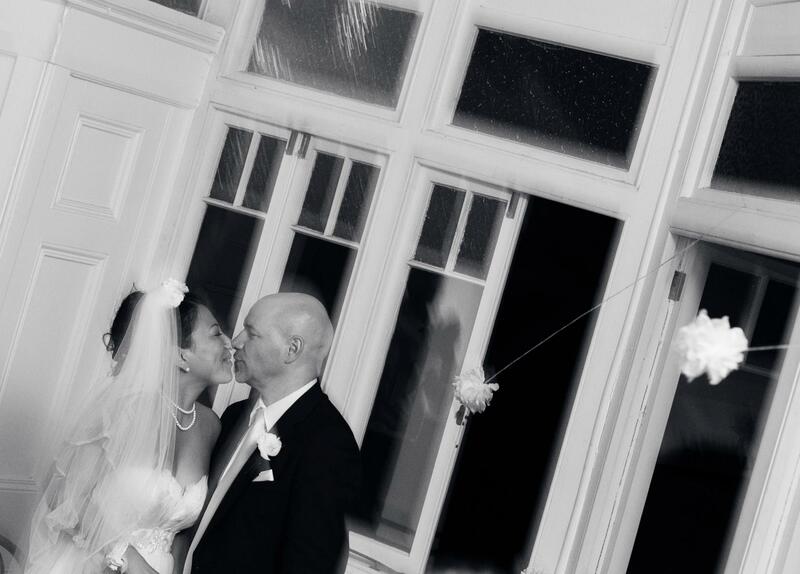 These last few photos were shot by one of Tomo and John’s wedding guests (Chris Ting) and shared with them. They were so beautiful that I wanted to add them to my album as well. I hope he doesn’t mind! 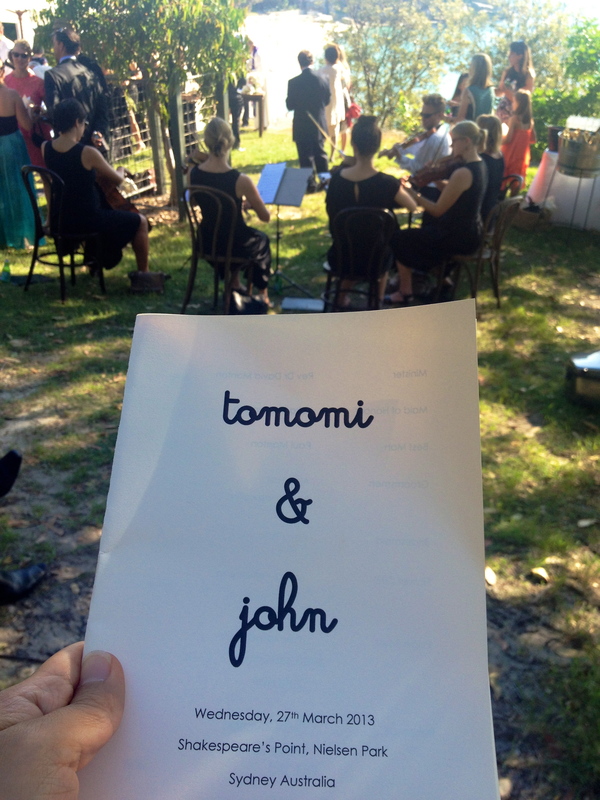 Congratulations Tomo and John! Lots of love to you both! 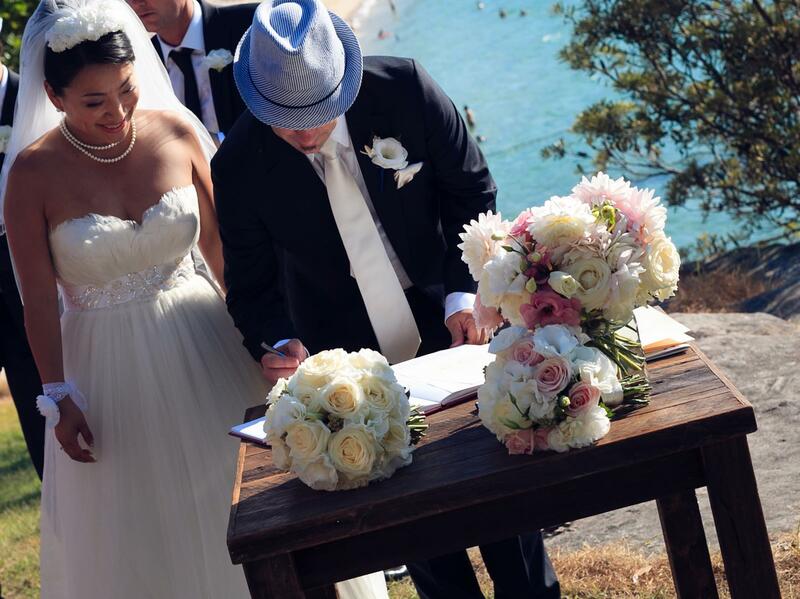 This entry was posted in 2013, Australia, Travel and tagged Australian Wedding, Coogee Beach, Nielsen Park, Outdoor Wedding, Shakespeare's Point Nielsen Park, Sydney, Sydney Harbor Beach Wedding, Sydney Harbour, Sydney Wedding, Vaucluse, Wedding. Bookmark the permalink. 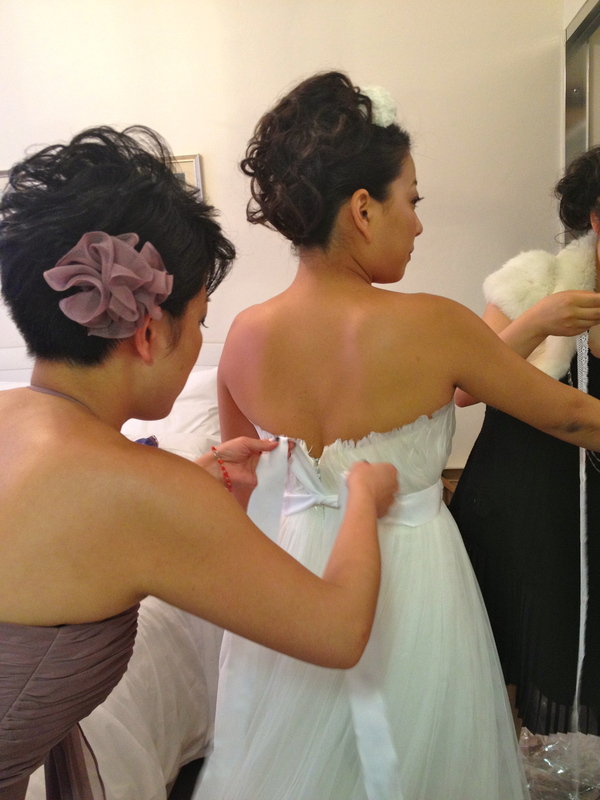 Pingback: A Tale of Two Weddings: Part III | Dream! Go! Live!